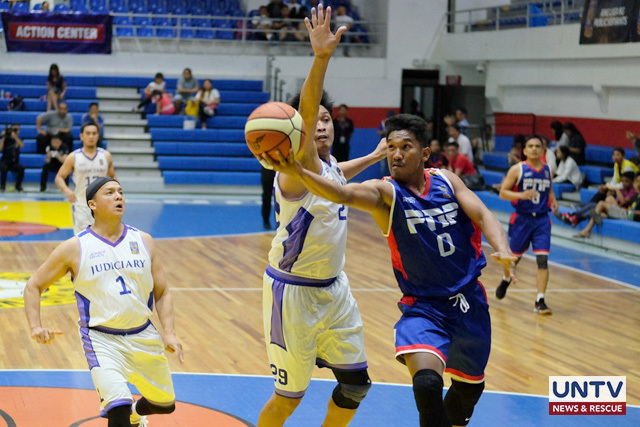 The PNP Responders climbed up another rung in standings after routing the Judiciary Magis, 69-61, in a heart-thundering match on Sunday at the Pasig City Sports Center. Two-time MVP Ollan ‘The Sniper’ Omiping and Season 5 best defensive player Harold Sta. Cruz led the PNP to victory by bucketing combined 19 points and 14 rebounds. Omiping and Sta. Cruz were hailed the Best Players of the Game. “Gaya ng panalo namin dati, yung depensa pa rin namin. Hindi kami nag-give up hanggang sa huli kahit na pagod na kami yung composure ng bawat isa sa amin,” PNP Responders playing coach Harold Sta. Cruz said. “Alam naman natin kapag wala sa condition ang team doon lumalabas sa end game kaya siguro nag-collapse na yung team,” Judiciary Magis Head Coach Joey Yabut said. The latest victory puts the PNP in third rank while the Judiciary languishes at the bottom of the standings. Meanwhile, season 6 champion Senate Defenders is down to sixth place after absorbing another defeat, this time, in the hands of the Malacañang-PSC Kamao, 75-66. The Defenders fell short in pushing their defense and offense plays against Kamao’s insistent presses to protect their second spot in the ongoing elimination rounds. 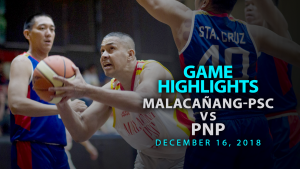 “Una, gigil na gigil so I told sa boys na huwag nating tingnan yung scores tingnan lang natin yung sistema natin makukuha rin natin yung offense, dahan dahan lang talaga,” Malacañang-PSC Kamao Head Coach Raffy Gonzales said. “We are having trouble breaking their press. We were making lousy passes. 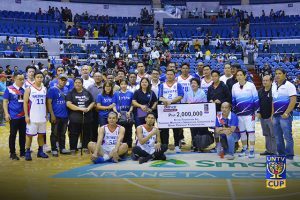 That was the turning point of the game, when they have the confidence na i-trap kami doon na nagtuloy-tuloy [ to trap us, it’s when we start to lose],” Senate Defenders Head Coach Mike Fermin said. 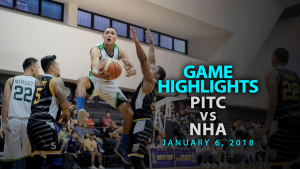 Rookie team, PITC Global Traders, on the other hand, claimed their fourth straight win after clobbering the Department of Agriculture Food Masters, 88-62. Haddi Porto and Aloysius Taplah were named the Best Players of the Game after contributing 26 and 16 points, respectively. PITC Head Coach Victor Ycasiano attributes their successive victories to good teamwork and training which they intensified after absorbing three consecutive defeats at the start of the season. “Ang key talaga doon sa panalo namin yung hardwork lang. Yung practice nakukuha na nila. 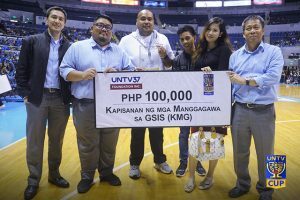 Dahan-dahan nandoon na kami, yung gusto naming mangyari sa team,” PITC Global Traders Head Coach Victor Ycasiano said. 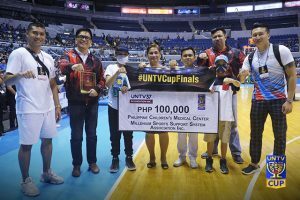 “Mas handa si PITC sa larong ito… hindi kami nabuo sa… hindi kami nakapaghanda kung ano game plan namin today,” DA Food Masters Head Coach Zaldy Realubit said. GAME 1: PITC defeats Agriculture, 88-62. GAME 2: PNP defeats Judiciary, 69-61. 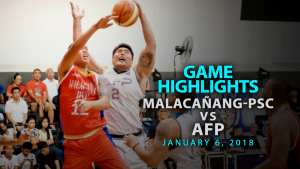 GAME 3: Malacañang-PSC defeats Senate, 75-66.